Life is all about finding moments of joy and celebration! Let's celebrate high spirits and the love for life with our single malt sinner's night. 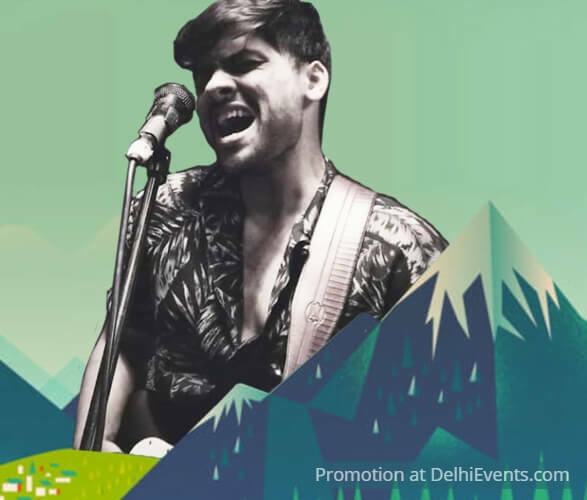 Niladri Chakravarty formed his first band when he was 16 and started playing gigs, having played with multiple bands and musicians ever since. Currently the front man of a Delhi based band "The Limited Experience". He has also launched a record with The Limited Experience. They have also played alongside bands like Advaita and Themclones in the past.